Macauley Jones is looking to pair a Dunlop Super2 Series program with wildcard starts in the Virgin Australia Supercars Championship again in 2018. 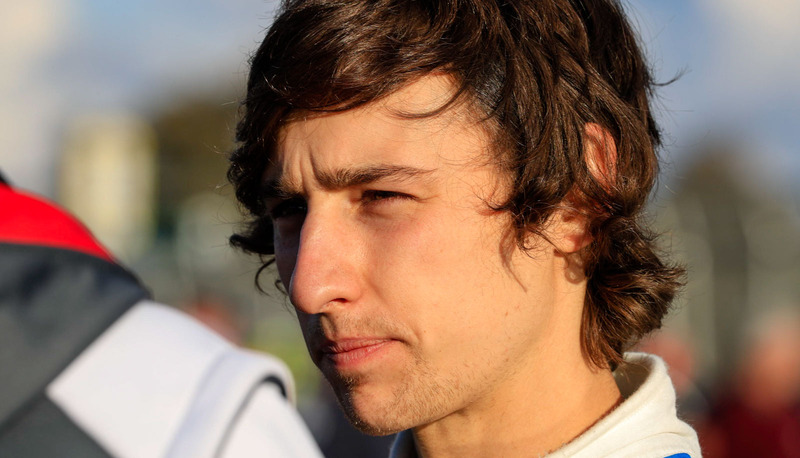 The Brad Jones Racing youngster made his Super2 debut midway through 2014, with this year his third full campaign alongside a PIRTEK Enduro Cup seat with Nick Percat. Jones claimed his maiden race podium at Sydney Motorsport Park in August, and then broke through for a win in the non-points race at the Supercheap Auto Bathurst 1000. With BJR expecting to field an unchanged Supercars line-up in 2018, Jones is set to remain in Super2 and race in selected main series events, after doing so at Winton and Hidden Valley this year. The Super2 wildcard program will return for the Winton, Hidden Valley, Queensland Raceway and Tailem Bend SuperSprints in 2018. “We’ll look to do Super2, and with the wildcard events we’ll look at doing a couple of them, which will be pretty exciting,” Jones told Supercars.com. “[In the wildcard races] you just get more familiar racing the people you’ll be racing against in the Enduro Cup. “It brings a bit more intensity into the racing you’re doing. “It’s a bit of a step up from Super2, to be able to have that experience going into the Enduro season was really good. 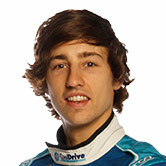 “I did most of the Supercar rounds between the Super2, enduros and wildcard events. I wasn’t missing out on many events. Jones was due to make his debut in the NZ V8 Touring Car Championship this weekend with Hamilton Motorsport in the season opener being held at Pukekohe, as part of the ITM Auckland SuperSprint. However BJR Super2 team-mate and newly-crowned V8 Touring Car titlist Jack Smith will instead drive the Holden, as part of a planned full-season campaign. After finishing a troubled Enduro Cup in 23rd with Percat, Jones’ attention turns to the Super2 finale at Newcastle next month, which he will start eighth in the points. “It was a great weekend for me to have my first win and have my dad there and the team,” Jones said of Bathurst. “It’s been tough for the BJR crew, so to have a win there was really exciting for us all. “The Enduro campaign was challenging, there were a lot of weird conditions that we had to race in with Bathurst being all day raining and then again on the Gold Coast, having the wet race there, which was a bit strange. “I learnt a lot from it and I really enjoyed working with Nick.